Research shows that vegetarians live years longer than the general population, but the full potential of plant foods is still largely untapped. Whether you wish to follow a wholly plant-based diet or simply to improve your current diet, how you go about it is crucial. The right choices can add ten years of healthy life. 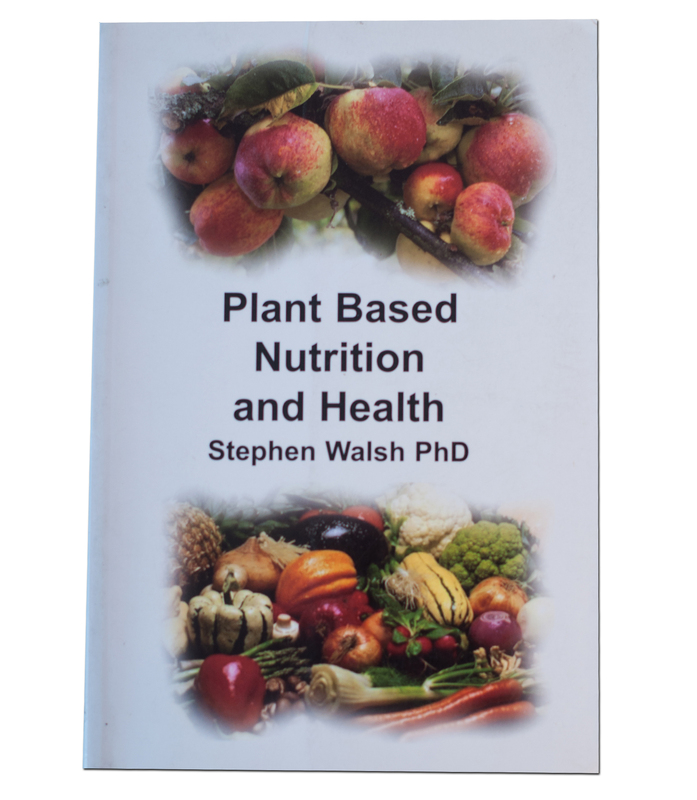 This book gives clear advice based on sound science, cutting through confusing messages promoted by vested interests.